S/Sgt. A.J. Stone, son of Mr. and Mrs. A.L. stone, attended Weaver School. 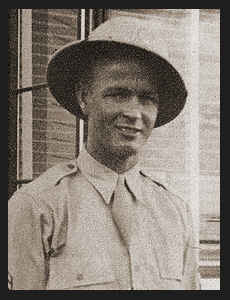 Entered Army in 1942, trained in Boise, Idaho, Pendleton, Cal., Oregon and Tuscon, Ariz.; is now discharged.